I purchased the cadet ML and the fit is almost perfect. 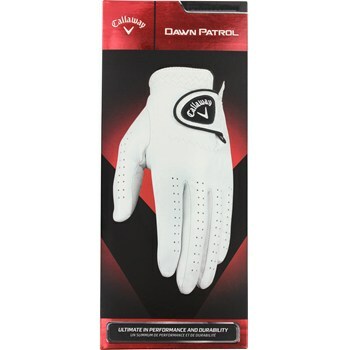 Quality leather with perforations so you not likely to sweat in glove. The price is good too. great quality and comfort... good price!! !